Baseball has done a ‘not so surprising’ 180 in regards to sports gambling. The fact that states are legalizing sports wagering one-by-one had MLB looking in the mirror about their position.. MLB’s historical scrapes with sports betting, like The Black Sox Scandal and Pete Rose Betting Scandal, had them holding onto the ‘sports betting is bad’ mantra until this year. They even fought the legalization in federal court. 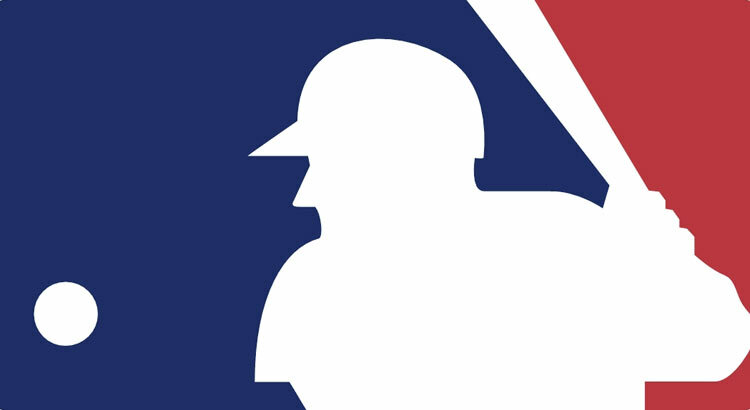 Today, the MLB announced it has reached a deal with MGM, the largest American wagering company, that it will license all copy-written material as well as cross promote one another’s brand. MGM has similar agreements with the NBA and NHL. They are definitely leading the charge to bring the professional leagues into the fold. Although details of the deal have not been disclosed, it is believed that the MLB is getting a large payment as well as a cut of future betting profits. MGM gets to push a product that is fully licensed and can create interactive experiences utilizing official MLB stats and names.